Hector is the Executive Director of "Iglesias Comunidad de Amor Internacional" (Mission Honduras). He founded Iglesias Comunidad de Amor in 2001. 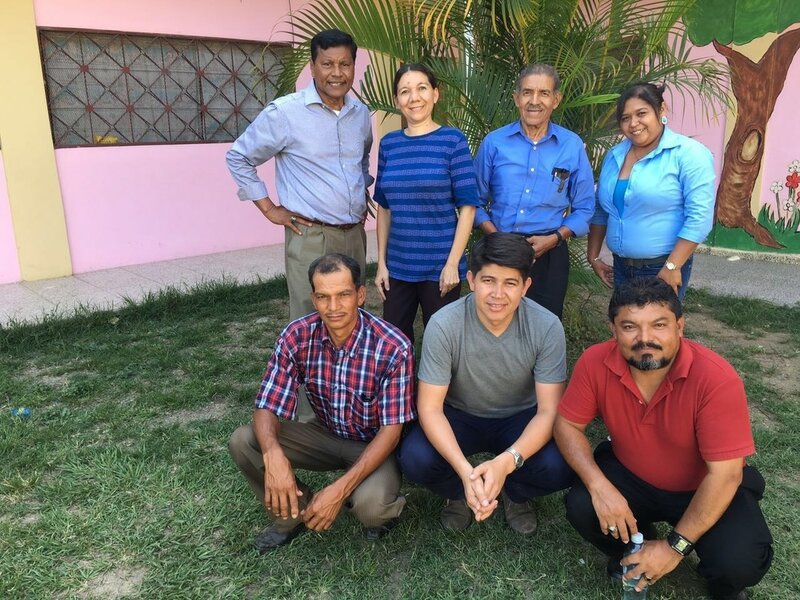 With the guidance of the Lord, Hector has planted over 20 churches in many regions of Honduras with Iglesias Comunidad de Amor Internacional. He founded the Comunidad de Amor Bible Institute, The Newman Christian School & computer training center, music school and El Arca Comprehensive Center. He was ordained by the American Baptist Churches of MA on November 6, 1976. Enrique joined Iglesias Comunidad de Amor Internacional in 2002 as a conference speaker. He was appointed Assistant Director in the fall of 2007 and served as a missionary in Honduras from 2007-2010. He founded Newman Evangelistic Ministries to share the gospel around the world. In the past he has pastored churches in Honduras, Massachusetts and Rhode Island. 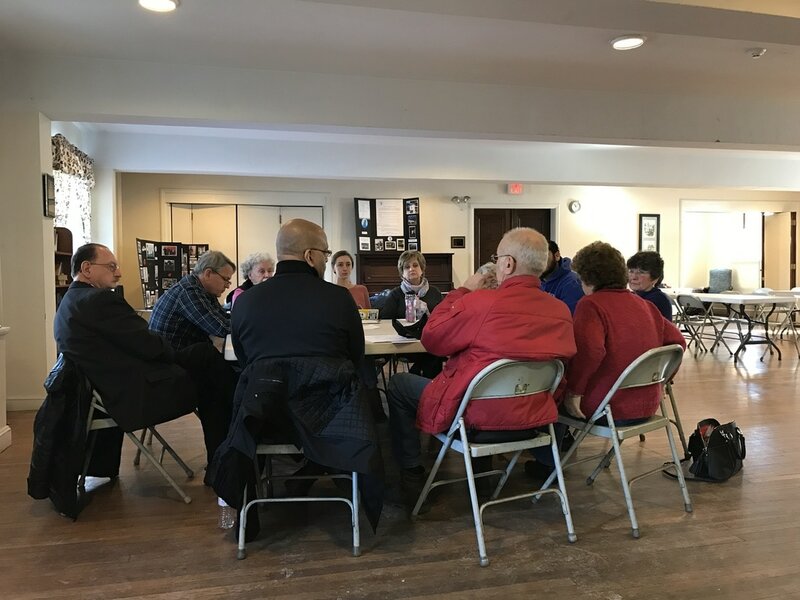 He continues to work on behalf of Iglesias Comunidad de Amor in the New England area by fundraising, promoting mission trips, recruiting and visiting churches. 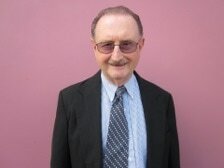 Dr. Kilpatrick has been the Senior Pastor of the West Medford Baptist Church in MA since 1996. During those years, the church has grown from one ready to close in 1997 to a church with a major influence in the community. Dr. Kilpatrick went on his first mission trip to Honduras in 2007, became a board member soon after and now serves as the chairman. He was instrumental in helping Mission Honduras get approval as a 501(c)(3) tax exempt non profit organization in 2010. 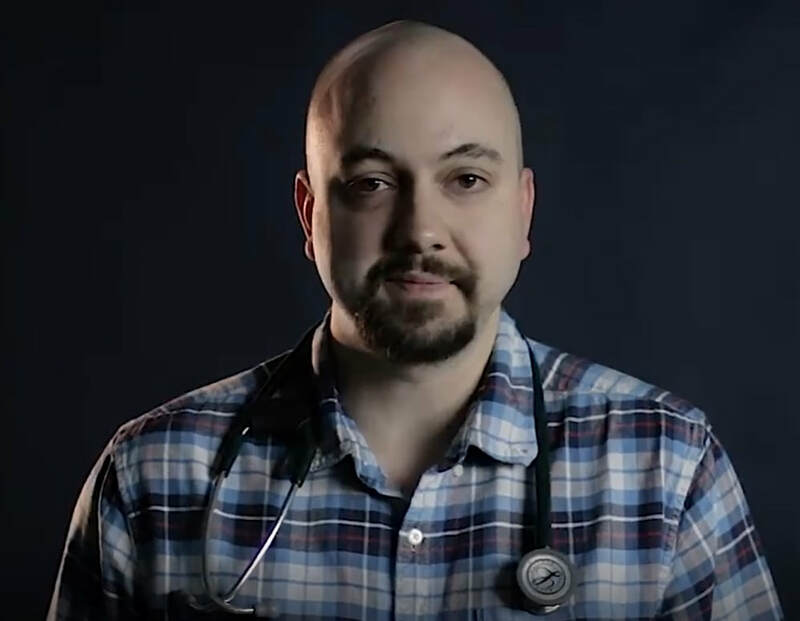 Dr. Reeves is a Family Practice Resident and U.S. Navy Lieutenant, currently practicing in Coldwater, Michigan. He came to know Christ at a young age, and first heard his calling for mission work in Mexico and Croatia as a teenager. He first began serving with Mission Honduras in 2016, and has led three medical mission teams to Honduras as of Fall 2018, serving nearly three thousand patients in Honduras. He and his wife Ashley have been married for 13 years with one beautiful son Malachi, age 3. They have a passion to serve the people of Honduras, and plan to relocate to Honduras for full time mission work when he completes his naval service. Judy is best known for her legendary passion for the families of Honduras. In the past few years, she has been to Honduras on more than 14 mission trips. It was her love for the Mission Honduras ministry that led her to create the “Friends of Honduras” support team. As a “Mission Honduras Ambassador” she advocates for scholarships for children and pastors. 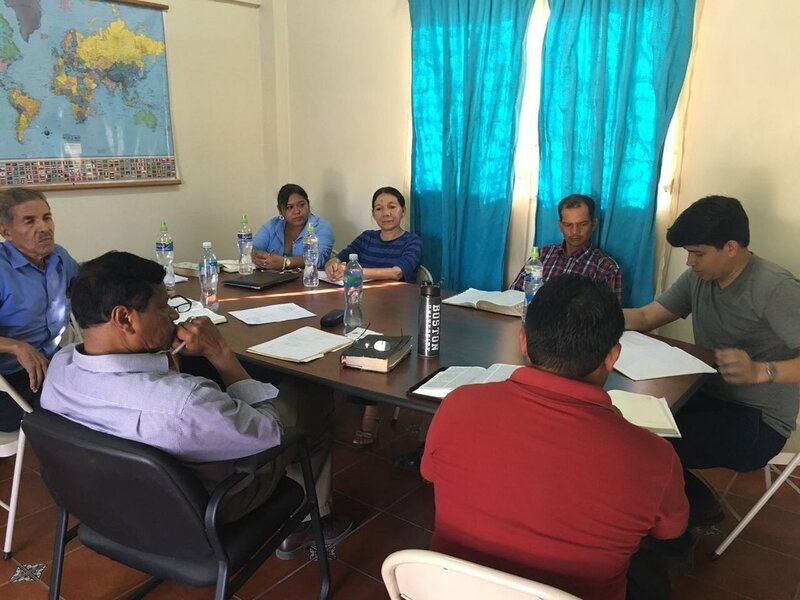 Judy is a member of the Massachusetts Board for Mission Honduras, the Mission & Stewardship Ministry Team (TABCOM), the Mission Works Team (TABCOM), and a member of her church’s Missions Committee. She attends the First Baptist Church of Hingham in Hingham, MA. 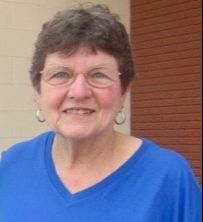 Judy has been a part of Mission Honduras since 2006. Ray first joined our board in 2010. His deep involvement with Mission Honduras has led him on three mission trips. In past fundraising events his extensive networking has helped raise thousands of dollars for our ministry. He has been asked numerous times to speak on behalf of Mission Honduras for presentations. As a project director and a former chief financial officer for a large worldwide corporation, Ray brings a vast experience in finances. He has been serving as our treasurer since 2012. 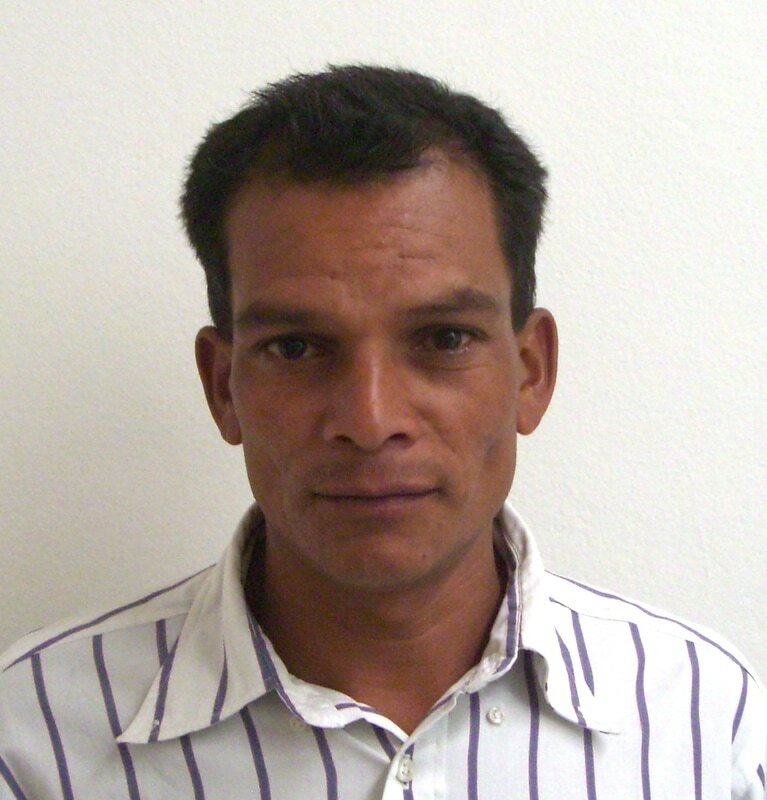 He attends the First Baptist Church of Hingham in Hingham, MA and has been a part of Mission Honduras since 2010. Jonathan’s passion is to help those in need. He first got involved with Mission Honduras in 2012 and has since been on 6 mission trips to Honduras. The mission trips have helped him learn to appreciate everything God has given him. 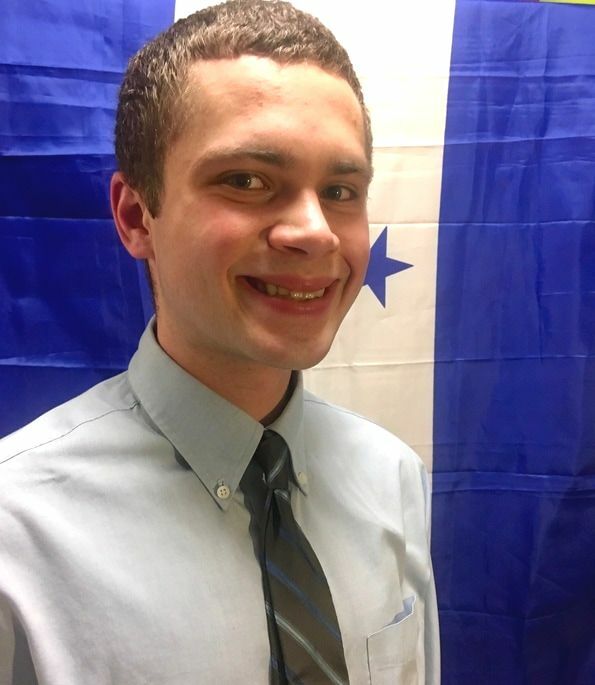 In his time volunteering, he has helped the people of Honduras selflessly and tirelessly in the areas of recruiting, fundraising and organizing events in Rhode Island. Jonathan is a junior at the University of Rhode Island and attends the Greenville Baptist Church in Greenville, RI. Jonathan has been a part of Mission Honduras since 2012.